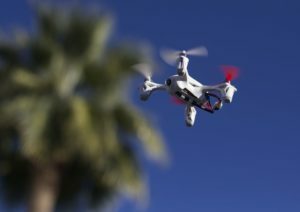 It’s Official – Drones and Listings! Everyone knows, real estate agents and their photographers have been using drones for a while now. It’s been a sticky situation as to the legality of drone usage. But let’s be real, arial photo’s are perfect for professional photo’s for our listings. Now, based upon Zillow reports, this issue should be a thing of the past. Yay, for professional million dollar listings!